Baseline records’ artiste Skales has released the video to his new single "Pass" featuring Yung L and Endia. The video comes after shutting down the SSE Arena, Wembley Stadium London, few days ago at the One Africa Fest and a few weeks before the release of his third studio album Mr Love. Skales is a Nigerian based singer, songwriter and performing artist currently signed to Baseline Records. Born and raised in Kaduna, he is the only child of his mother. Skales grew up with his mother, a single parent who did menial jobs to raise him. He became interested in music while at his mother’s cassette store. At the age of 9, he wrote his first rap song in Kaduna. He travelled to Jos between 2007 and 2008 to work with Jesse Jagz and Jeremiah Gyang and attended the University of Jos. In 2008, he entered the Zain Tru Search competition and won the competition's North Central Region. He eventually graduated with a degree in Office Management and Technology from Lead City University. In 2009, he released his debut single, "Must Shine" and it received numerous spin on the Rhythm FM stations in Lagos, Jos and Abuja. He released “Heading for a Grammy” was inspired by Kanye West’s “Jesus Walks”. He relocated to Lagos and signed a record deal with Empire Mates Entertainment. 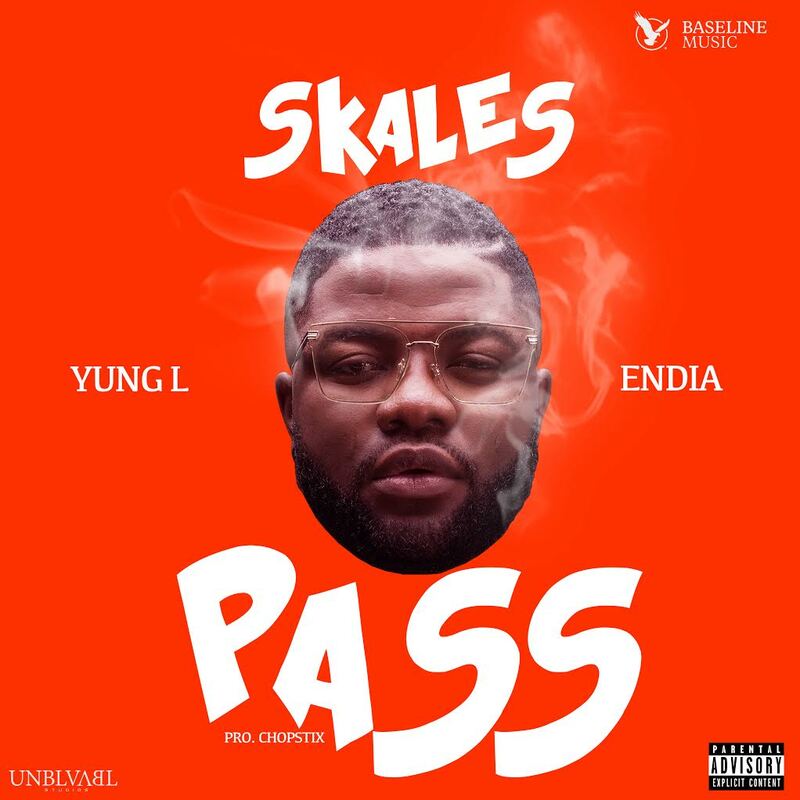 Skales has recorded over 200 songs and collaborated with numerous artists, including Eldee, Jeremiah Gyang, Banky W, Knighthouse and Burna Boy. His hit songs include “Booty Language” "Shake Body", "Mukulu", "Keresimesi", "Komole", "My Baby", "Take Care of Me" and "Denge Pose". Skales performed at the 2013 edition of Felaberation, a yearly concert dedicated to Late Fela Kuti. His record label OHK Music was established; after departing from Empire Mates Entertainment in May 2014. His album, ‘Man of the Year’, was released in 2015. In 2016, Skales released his song ‘Temper’ and featured Afro-Fusion artist Burna Boy. The song received massive airplay and was featured on a short documentary made by Major Lazer whilst touring in Africa. In 2017, he released his hit song ‘Booty Language’ featuring Ghanaian rapper Sarkodie off his album ‘The Never Say Never Guy’. Music has taken Skales to different countries including US, UK, Ethiopia, Seychelles, Canada, Uganda and a host of others. Skales is the first Nigerian artist to Co-headline a major Reggae beach fest in Dubai with Kymani Marley. He was a featured artist in ‘Run Up’ by Major Lazer featuring Partynextdoor,Yung L, Chopstix and American rapper Nicki Minaj.